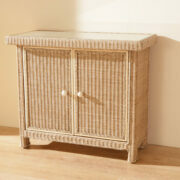 A woven sideboard that offers stylish storage space. The lagos sideboard comes complete with a tempered glass top. 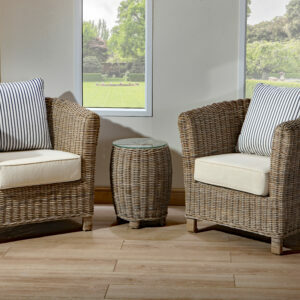 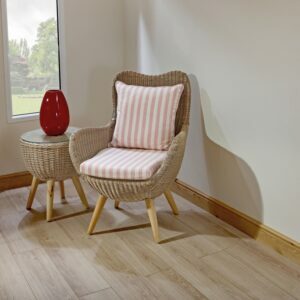 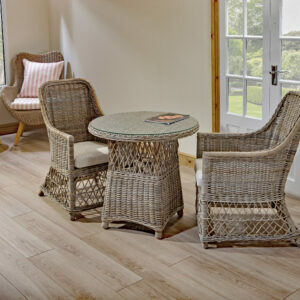 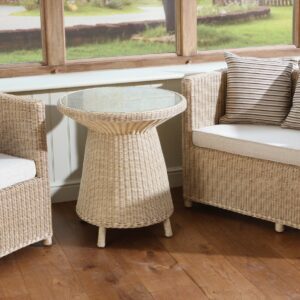 The woven style makes it perfect for modern or traditionally styled homes. 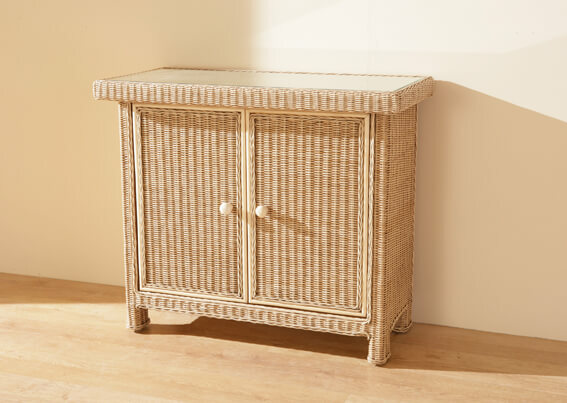 Perfect for storing multiple items in, the subtle design means you can incorporate it into any room of the house.